and its not too hot! death valley - may 3-5, 2019 - SOLD OUT! 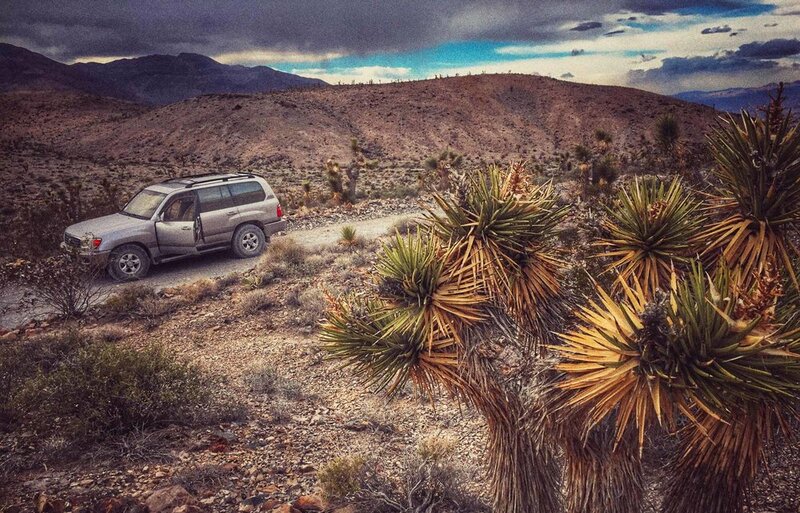 death valley - may 5-7, 2019 - SOLD OUT! Walking is required. Some locations require walking in (or up) to the vantage point (noted below). Shooting is done at night, in the early morning and at sunset. Mid-day we are indoors - sleeping, eating or training on Lightroom. April and May have relatively mild temperatures (< 100F). 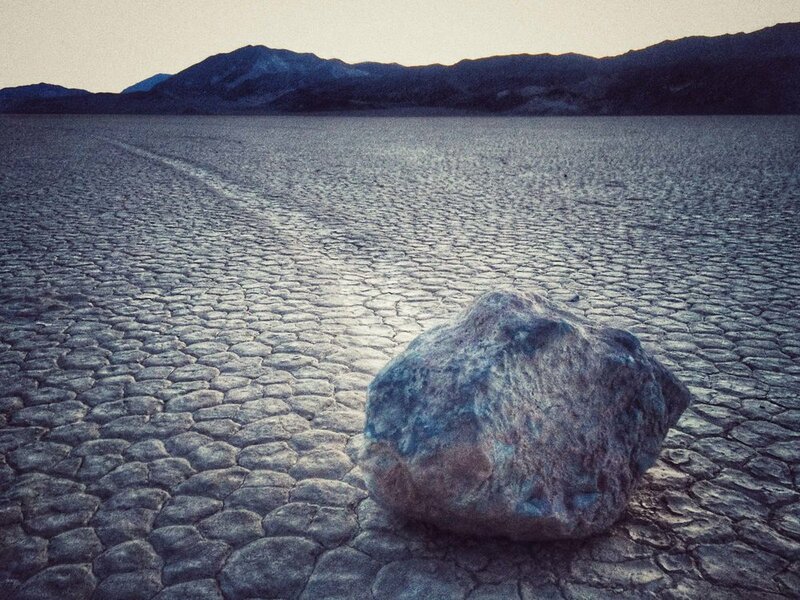 Racetrack Playa is 3,700 ft elevation - all other locations are near sea level. 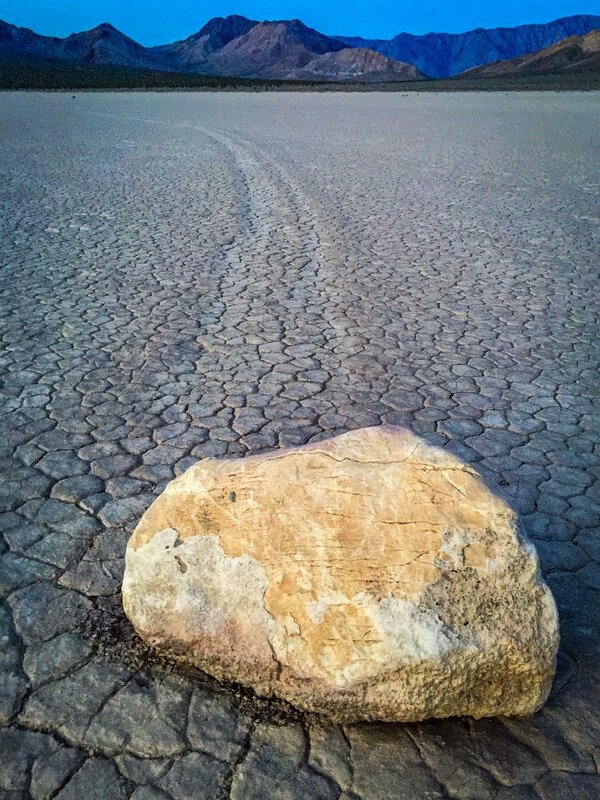 RACETRACK PLAYA - 30 mile drive in a BUMPY 4x4 vehicle - then we park next to the Racetrack. We walk about 1/2 mile on the racetrack. There is no restroom at the racetrack. MESQUITE FLAT SAND DUNES - This is the hardest walk - 1 mile walk in - on sand - 2 miles total. Note: You do not need to walk in the entire distance to shoot the dunes. We walk in so that we can find the dunes with no foot prints. TWENTY MULE TEAM CANYON - Mostly shooting near the car - but we hike 20-30 yards up some of the cliffs - multiple times.